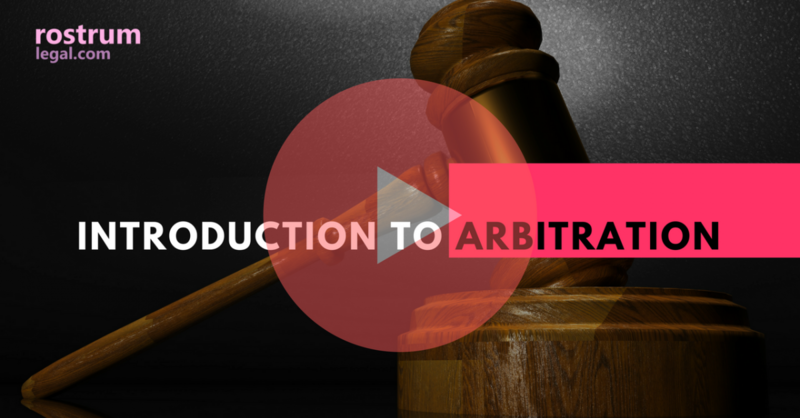 Arbitration is one of the various methods that together are referred to as alternative dispute resolution or ADR. Arbitration is a procedure in which a dispute is submitted, by agreement of the parties, to one or more arbitrators who make a binding decision on the dispute. In choosing arbitration, the parties opt for a private dispute resolution procedure instead of going to court. 0 responses on "An Introduction to Arbitration"